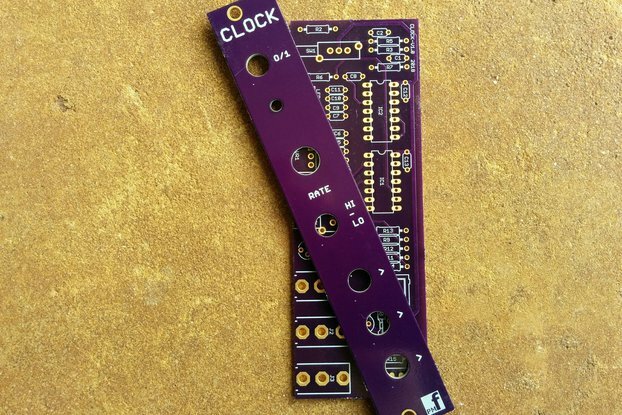 Versatile clock divider with all CMOS. No microprocessor. Easy build DIY. 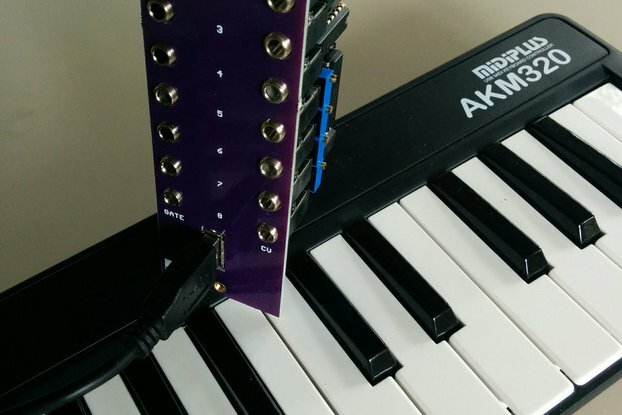 This is a hardware-based clock divider module to drive your synth sequencers and switches. All CMOS based, no microprocessor so it is easy to build, test and understand. 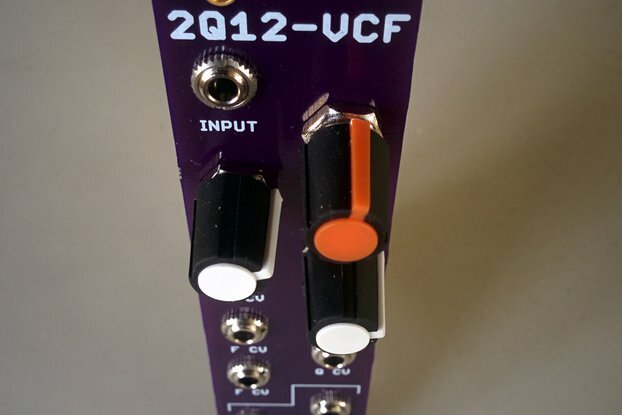 The module provides divisions of 1/2, 1/4, 1/8, 1/16, 1/32, 1/64, 1/128 in parallel. 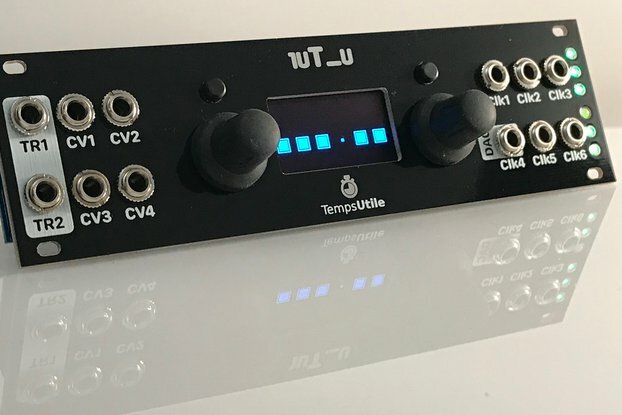 There is an LED indication of the divisions which are currently active when the clock pulse is received. 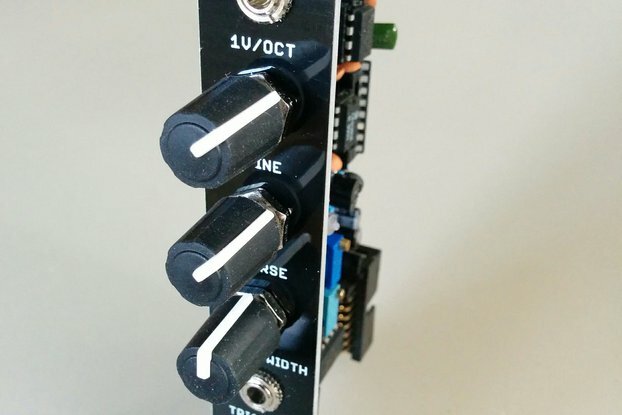 gate mode: outputs act like the outputs of typical binary dividers with the pulse for the division staying on until the next pulse of that divivion. trigger mode: the pulse is ANDed with the clock pulse so that the division pulse is only as long as the clock pulse. 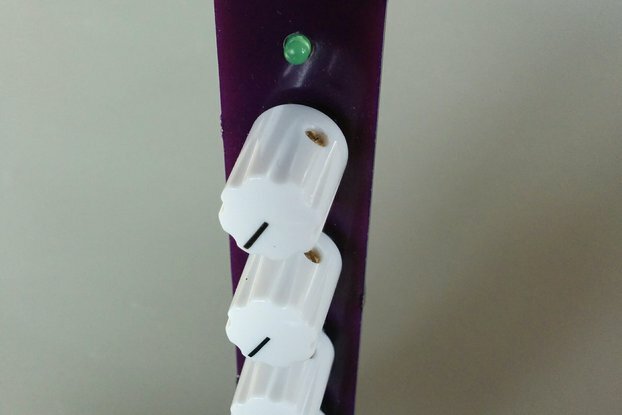 Jumper adjustable clock pulse detection determines whether the rising edge or falling edge triggers the divisions. See the sketch included with the photos above that shows how the clock mode affects the timing of the division pulses. 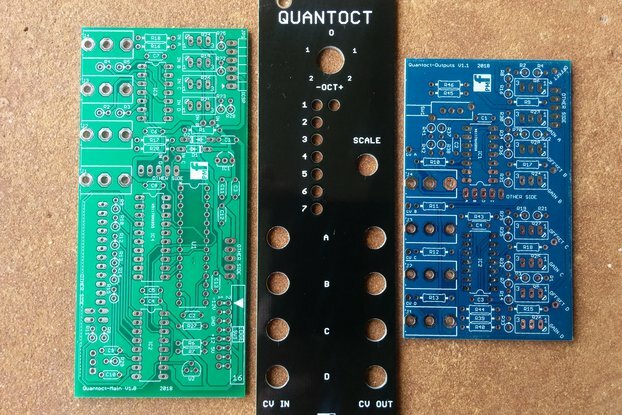 Build it yourself - This is a set of one high quality PCB and front panel ONLY for users who want to purchase their own components and build their own module. Some product photos above show COMPLETED build. Comprehensive manuals, parts lists and component shopping carts are provided in the documentation link for building, testing and using the module. PMFoundations helped me in sourcing the parts from a vendor of my choosing. Documentation is adequate and the unit works as expected. I'm very satisfied with the purchase. Apart from the expensive switchcraft jacks used, this entire build is a pleasure. 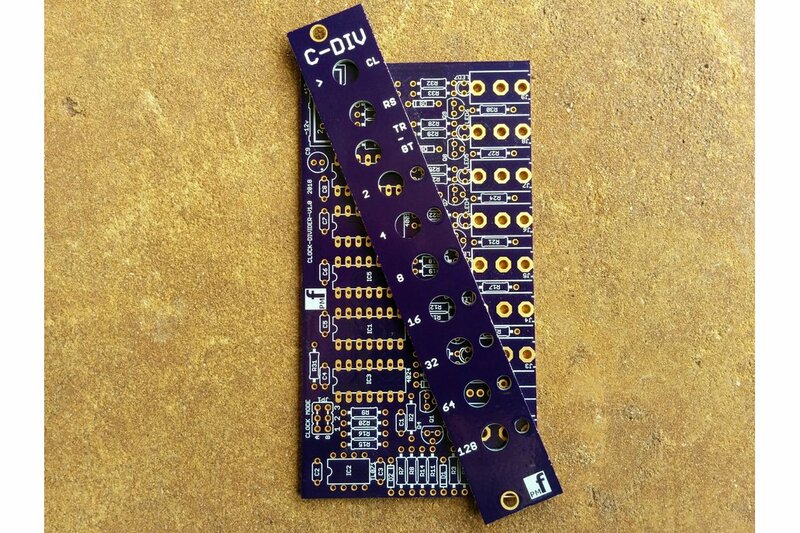 The only advice Id offer the vendor is that the explanation and BOM around the resistor and capacitor values is quite confusing and I had to read it several times before I was confident. Thank you for your review. The jacks ARE expensive at Mouser. You can try other sources here: https://octopart.com/search?q=35rapc2av&oq=35rap&start=0. 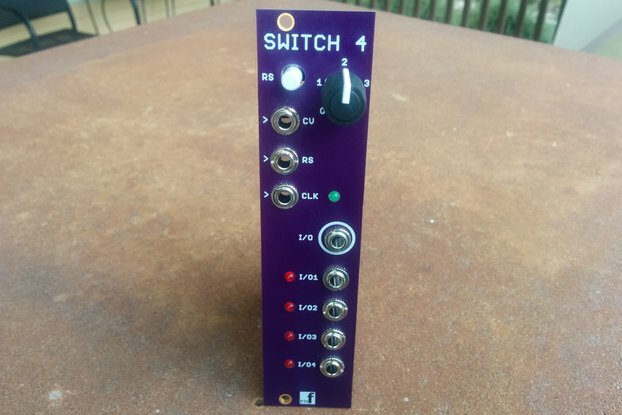 I have considered using other types but have had reports of them getting sloppy over time so I think you will be pleased with the performance of the Switchcrafts over time. 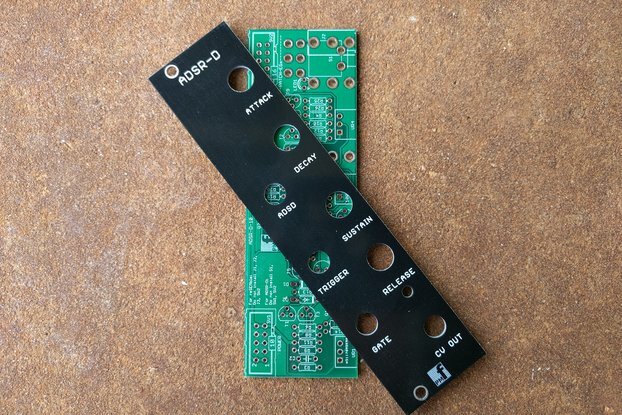 Sorry about the confusion with the resistor options. Do you have a better way of wording this that I can incorporate into the documentation? If so, please let me know at admin@personalcircuits.com. 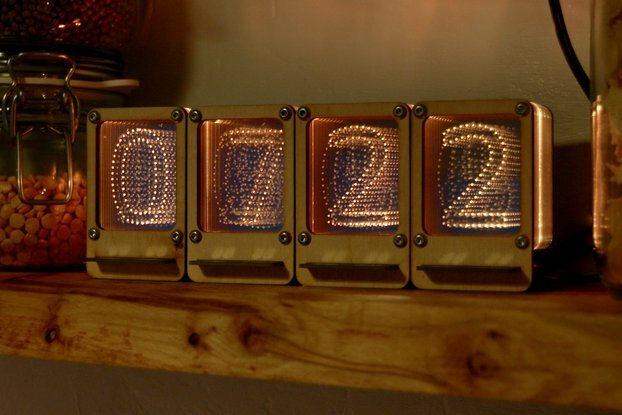 Every modular user needs a clock divider and this one is perfect for a 3rd or 4th project build. The mouser cart link facilitates part sourcing.